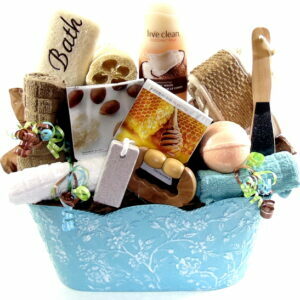 Heart gift Basket of the best gifts you can send to that someone special with heart coffee mug, chocolates, snacks, candies. Free Toronto hand delivery. 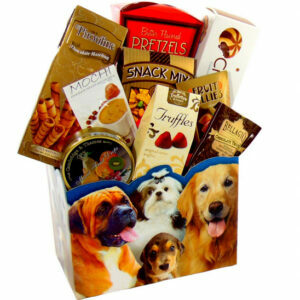 One of our great selections of gift hampers gift baskets filled with gourmet food a great gift basket to receive on any special occasion Birthday, Get Well Soon, Anniversary, Valentines Day and many more.